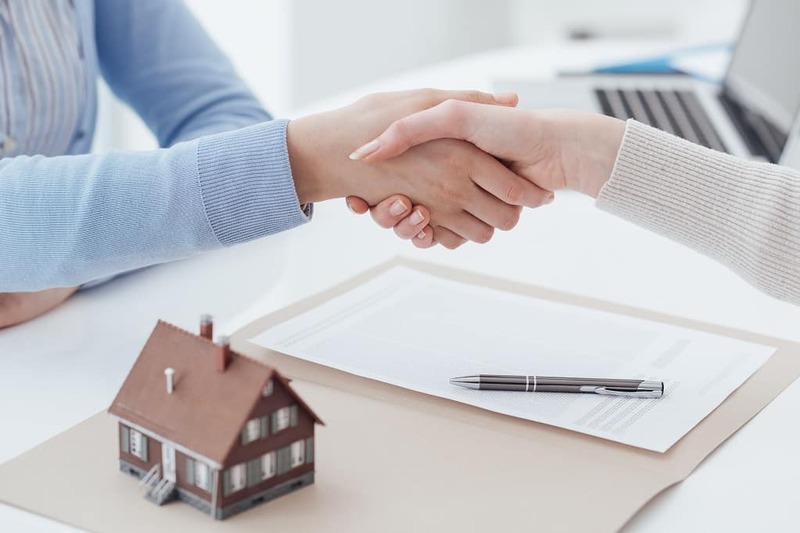 Brevard Title, LLC is proud to say that we have the necessary experience to meet or exceed the compliance guidelines that are required of lenders. We are fully TRID compliant and protect a lender’s interest against any title defects by carefully reviewing your instructions and ensuring that all documents are executed in a timely fashion. Brevard Title has closed some recognizable commercial transactions around the Brevard County / East Central Florida area including commercial office buildings, hotels, multi-family units, restaurants, and shopping centers. In addition, we also stay up-to-date with commercial real estate laws and regulation changes to ensure your commercial property gets closed properly and in a timely manner.